In the final unit of QC Design School’s Professional Organizing course, delve into the business procedures and marketing skills required to start your own business. Discover what’s involved naming and registering your professional organizing business and in obtaining a tax number to sell home organizing services to clients. Study various elements of marketing including setting your hourly rate and creating promotional materials. 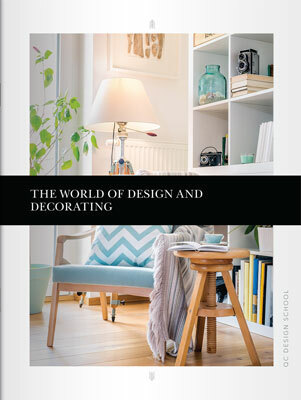 Explore the green design trend and find out how it can be used to enhance your clients’ organized spaces. Decide what kind of design business you want to establish with a list of the main types of commercial enterprises, and learn how to create a written partnership agreement. 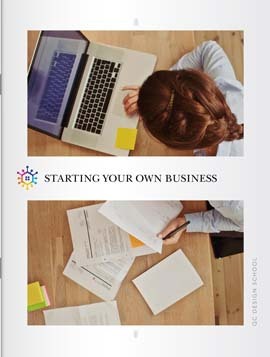 Find out how to name and register your professional organizing business and set up an office. You’ll become familiar with the elements of rent, insurance and setting up an office. Find out what to bring to all of your professional organizing jobs with an organizer’s kit list, and learn how to write a business plan with provided examples. Become familiar with business plan presentation techniques that best outline your professional organizing services, and study a list of tips to ensure your success. Once your professional organizing business is set up, you’ll need to market your skills to find clients. Explore the four “P”s of marketing, and study each one in depth. Learn how to set a pricing scheme that will impact your overall professional organizing salary, and study an example of a written estimate. 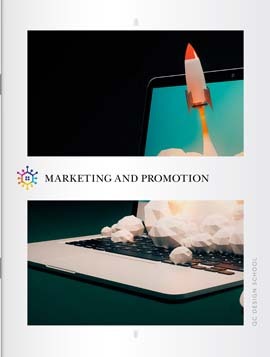 Learn about the different types of marketing materials such as websites and design portfolios.